Nishi-no-Maru or the West Baily. 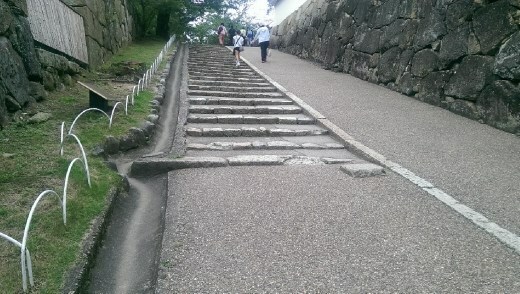 Note the rectangle stone at the bottom of the steps. THis is where the soldiers would muster.